With precise musicianship and memorable melodies, five-piece progressive hard rock band Split Second strives to make an impact on the vast world of ever evolving music. 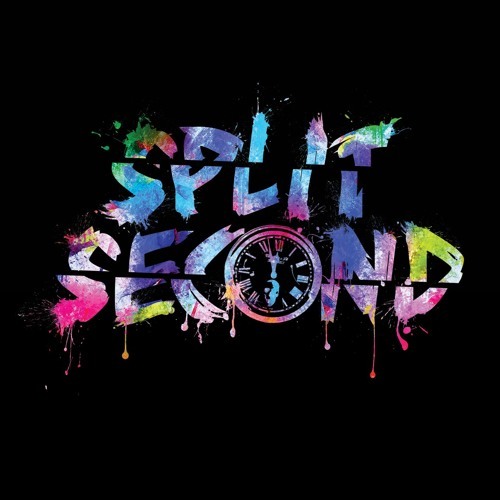 Hailing from Ventura County, California, Split Second consists of six very diverse members with different music tastes that mesh into a style all it's own. Singer Eddie Duvick's lyrics, while real and sometimes ominous, manage to provide hope and a gleam of optimism that shine through even the darkest songs. The strong rhythm section of drummer Daniel Gallardo and bassist Isaac Garza provide a solid backdrop for the technical yet atmospheric guitar due of Jordan Wolff and Kevin Rupp. Split Second aims to make music that not only inspires, but also provides a message of hope and strength.